Solodev is the CMS for AWS. 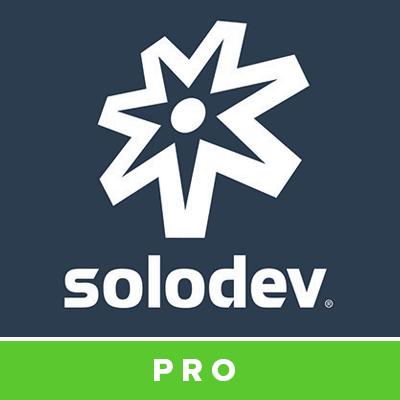 Designed for enterprise-level demands, Solodev CMS Professional Edition for AWS OpsWorks gives you best-of-breed features and advanced capabilities all on a single web server with an external RDS MySQL database and available on-demand. Solodev CMS Professional Edition for AWS OpsWorks: Get the full power of the most advanced CMS for AWS - and take your design and development to the next level. Includes best-of-breed CMS features, access to PHP, Apache, MySQL, and Mongo all on a single web server with an external RDS MySQL database. Fueled by the rock-solid redundancy, security, and scalability of AWS, Solodev integrates with the most essential cloud technologies in the AWS stack, including Amazon Virtual Private Cloud (VPC), Amazon Elastic Compute Cloud (EC2), Amazon Relational Database Service (RDS), Amazon Simple Storage Service (S3), Amazon CloudWatch, Amazon CloudFront, Amazon Route 53, Amazon Web Application Firewall (WAF) and deployed by AWS CloudFormation.